This Alfa Spider sported very few miles and was in showroom condition, but the model is neither rare nor exceedingly desirable. Its hammer price of $46,200 at Gooding & Company’s Arizona auction was much more than it cost new. We reckon the car was worth around $16,000, making this look to be a very poor purchase decision. 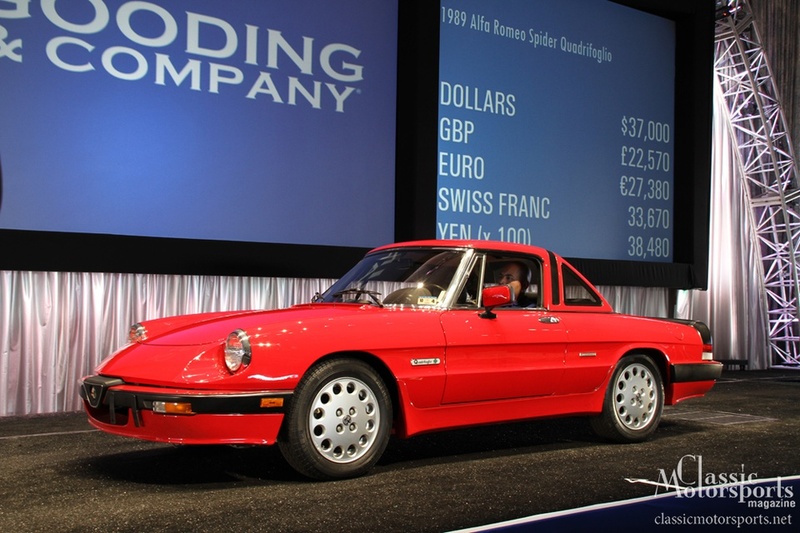 We guess someone really needed to pay a world-record price for a 1989 Alfa Romeo Spider. 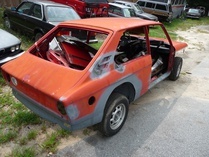 Get the latest classic car buying advice six times a year. Subscribe now. Is the buyer an idiot?